Introducing Nicola – In the OT Spotlight! 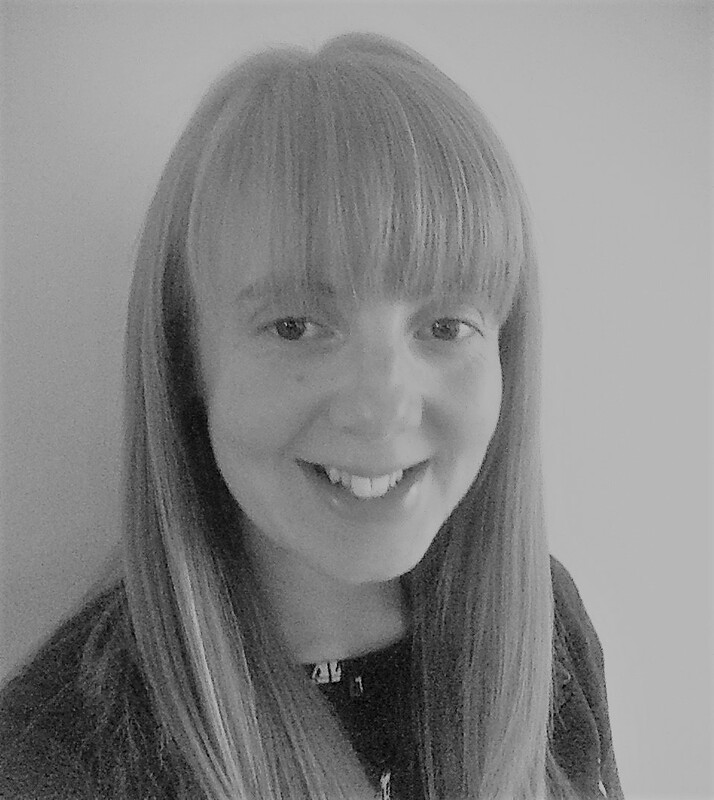 We have recently welcomed Nicola on our Associate OT Network, she joins us as another one of our fabulous OT’s with her clinical specialty being Hand Therapy. She specalised in hands in 2009, working at the Leeds General Infirmary until 2016. There she treated a wide range of complex hand trauma and developed a particular interest in flexor tendon injuries and the use of casting for the stiff hand. She has recently taken up a new hand therapist role in a newly emerging team at the North Tees and Hartlepool NHS trust and hopes to be able to share her skills in order to promote hand therapy and develop the team in this area. Passionate about Hand Therapy, Nicola is on the executive committee of the British Association of Hand Therapists to help promote Hand Therapy across the UK. She is most proud of her work with the UK’s first hand transplant patient. The nature of the patient’s injury meant that there was no established protocol or treatment plan. Nicola found working on this project both a huge honour and very challenging, we are super proud to have her join us as part of the ETS Associate Network Team.